The inception of Terranova Security began in 2001, based on the founder’s love and passion for education, training and technology. Education helps individuals become an active member of society and participate in the ongoing changes and developments. Technology helps make teaching and learning more meaningful, long-lasting and fun. This passion would later intersect with the growing need for Security Awareness. Organizations all over the world faced an alarming rate of cyber attacks and threats. Data and science told us that human error prevailed to be the leading cause of all breaches and security incidents. 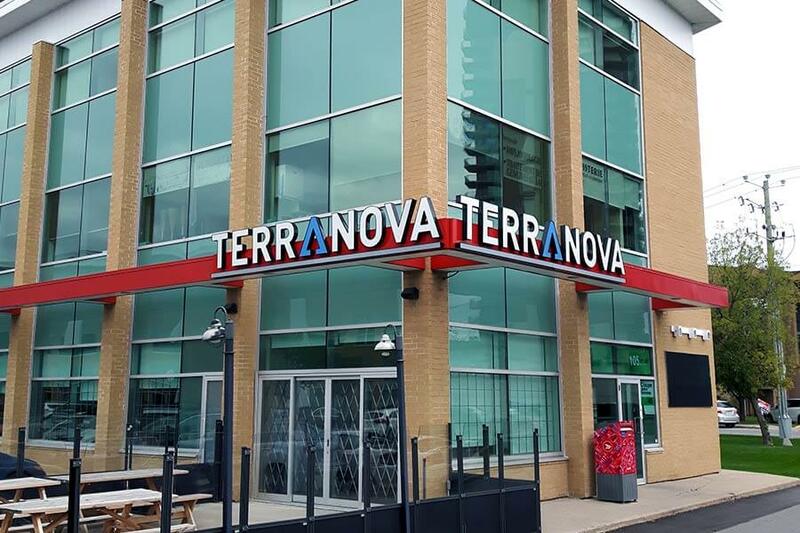 Terranova Security made the commitment to work with organizations, help change behavior and reduce human risk by combining education and technology. In 2003, Terranova Security went to market with its first security awareness solution and never looked back. Today, Terranova Security has become a global leader in cyber security awareness, recognized by Gartner, with 1000+ successful phishing, GDPR and security awareness programs spanning over 6 million users. 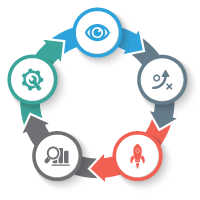 Organizations continue to leverage the Terranova security awareness 5-step framework which provides an evidence-based, step by step approach to a successful security awareness program. The 5-step framework is complemented with the industry’s richest and highly interactive content. The offering can be personalized and available in 40+ languages, allowing security awareness teams design programs that deliver measurable improvements, drastically reduce breaches and protect from data loss. The Terranova team continues to innovate bringing together education and technology in security awareness. We invite you to join us on our continuing journey!